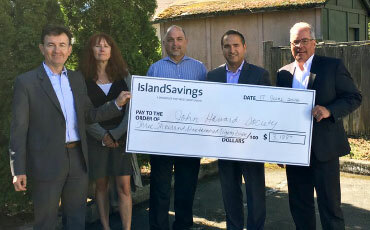 The most exciting boat show on Vancouver Island is back! 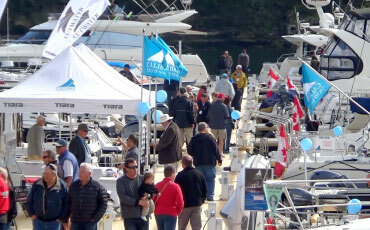 Come and experience the very best of the boating and marine world. 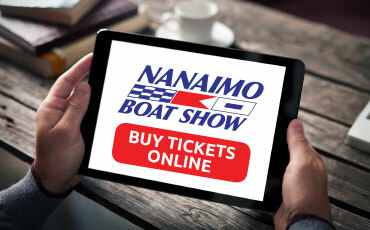 With tens of millions of dollars worth of inventory and products available, the Nanaimo Boat Show has a boat for every budget and a wide range of marine products and services to choose from.